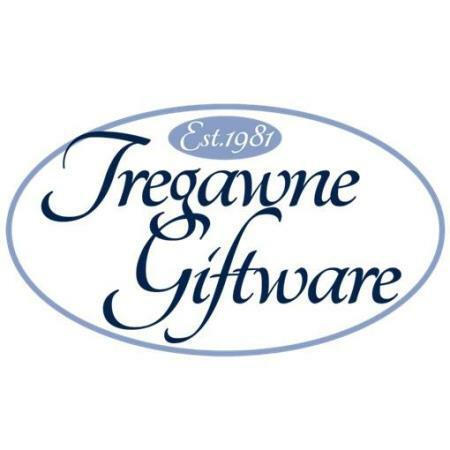 Tregawne are a family based organization established in 1981. Initially situated in Cornwall yet now in the core of Worcestershire, we pride ourselves on amazing Sterling Silver blessings, Plated, Corporate and Pewter Gifts and Accessories, all high quality by talented specialists. Our determination of silver blessings incorporates sleeve fasteners, pens, photograph casings, embellishments and a lot more silver presents for men, women, youngsters and for the home.